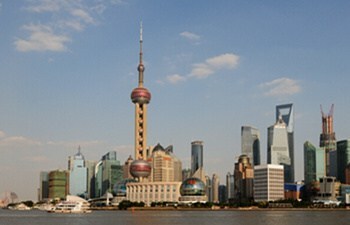 Shanghai is the best place to feel modern China, and Xian is the top city to feel ancient culture of Chinese nation. This 3 days all-inclusive tour package will show you the highlights of the 2 cities. 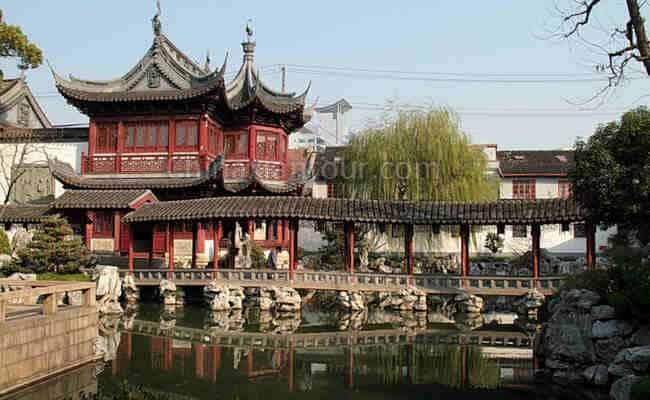 If time allows, you will be escorted to visit Yuyuan Garden which was finished in 1577 by a government officer of the Ming Dynasty (1368-1644) named Pan Yunduan. The garden was specially built for Pan’s parents as a place for them to enjoy a tranquil and happy time in their old age. You will be met by our tour guide and driver at your hotel lobby in Shanghai. Today’s first stop is the Oriental Pearl TV Tower, where you can obtain a panoramic view of Shanghai’s dramatic city landscape. The Shanghai History Museum on the ground floor of the Tower exhibits shanghai’s past and developments. 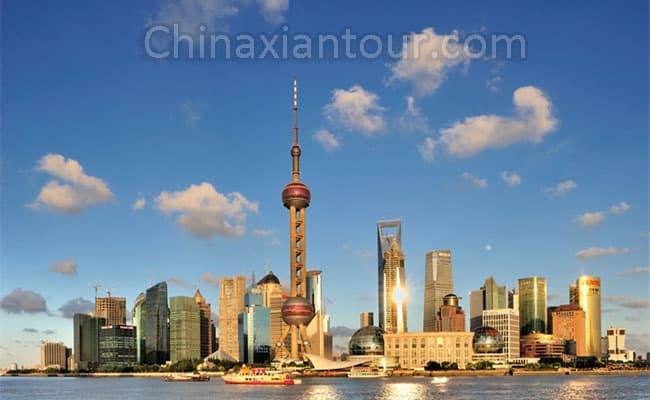 After lunch, you’ll take a cruise on Huangpu River, along which stand rows of skyscrapers. The last stop is the Urban Planning Exhibition Hall at People’s Square which showcases the ever-changing face of Shanghai and is an essential visiting point for those interested in the evolution of the city. After the tour, transfer to airport to take the late evening flight to Xian. Arriving in Xian meet your local driver and transfer to check in hotel. 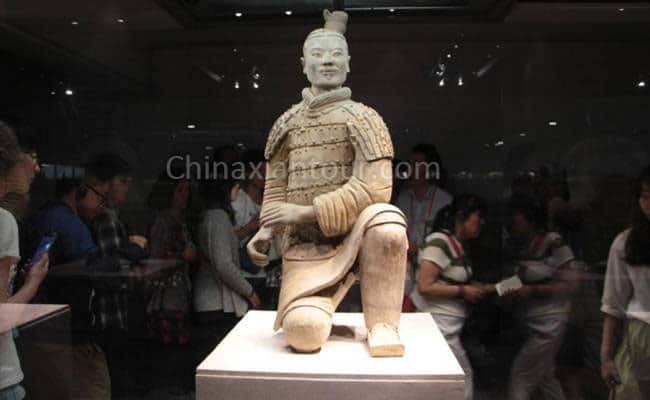 After hotel pickup you will head to visit Terra-cotta Warriors and Horses. Known as “the Eighth Wonders of the World”, the museum shows a surprisingly high level in sculpture, which is the most significant discover of the 20th century. The splendid scene and format will leave you an impressive memory. Afterwards go to visit nearby Big Wild Goose Pagoda, a well preserved ancient building and a holy place for Buddhists. It was build to hold sutras and figurines of the Buddha that were brought to China from India by the Buddhist translator and traveler Xuanzang. After lunch, continuing visiting Xian Ancient City Wall. It is the most completely preserved and the largest city wall in China. It was built for the military defense in the ancient time. Biking on City Wall is optional. When the sightseeing finished transfer to airport for flight to next destination.